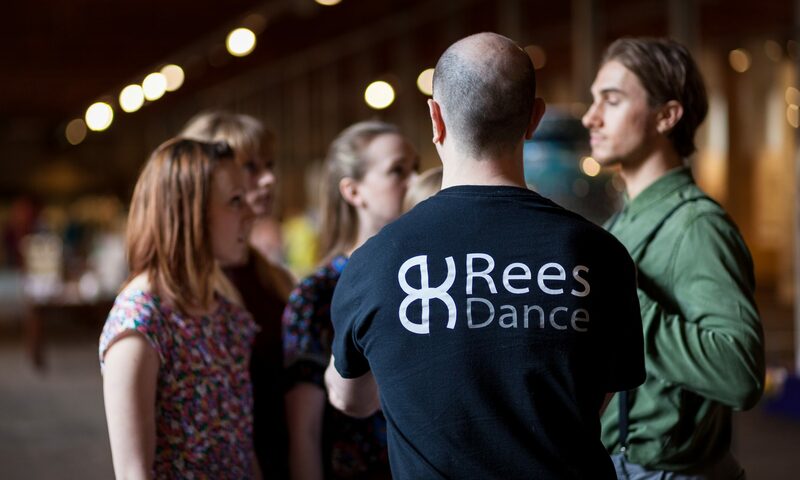 Welcome to the new home of Rees Dance. Over the next few weeks we will be updating our website as we get ready to embark on a new creation. Our main focus is to bring all of our information up to date and offer you an insight to how we are getting on. You can follow our progress through a variety of channels, for example; Facebook, twitter and Instagram. We have a new physical home as well. Yay! We have an office space and studio, located in a lovely, newly renovated mill, in Halifax. The new space is shared with the team of Studio 59. This space is something we have been waiting for, for a very long time. Its cool, spacious as well as a great place to get things done. There will be pictures, when its all ship shape and sparkling. With our audition out of the way we are moving ever closer to starting the new R&D development for our new piece. Expect updates from in the studio as well as the shenanigans outside the studio, as we get the creative juices flowing. You can catch our previous work Helium, which is returning later this year. More information to follow. So for now, we want to say thank you, we hope you like our new home. Finally, we look forward to keeping you up to date and entertained in the future. All the best from the Rees Dance Team.